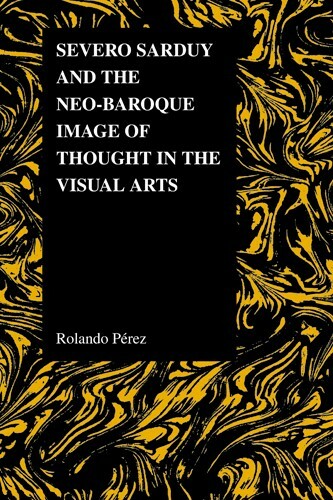 Rolando Pérez, Hunter College, CUNY, has published in a variety of disciplines, ranging from philosophy and literary criticism to poetry and fiction. Some of his books include Severo Sarduy and the Religion of the Text (1988), On An(archy) and Schizoanalysis (1990), and The Linings of Our Souls: Excursions into Selected Paintings of Edward Hopper(2003). He is also the author of numerous of essays on Severo Sarduy, José Asunción Silva, César Vallejo, Alejandra Pizarnik, Octavio Paz, and others. 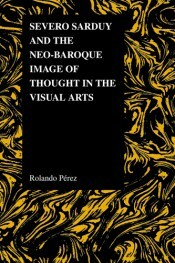 Selections from his creative work appear in The Norton Anthology of Latino Literature (2010).